Alexander Selkirk, the Scottish seaman whose adventures inspired the creation of Daniel Dafoe‘s Robinson Crusoe, is taken off Juan Fernandez Island after more than four years of living there alone. 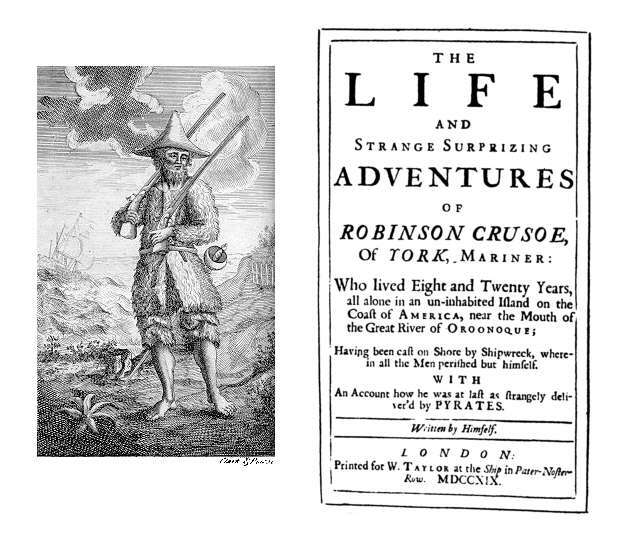 Robinson Cruose 1719 1st edition. Source: Wikipedia. Click to enlarge. Charles Darwin (1809–1882), who originated the theory of evolution by natural selection, was born in Shrewsbury, England. Following his death on April 19, 1882, his obituary appeared in The Times. 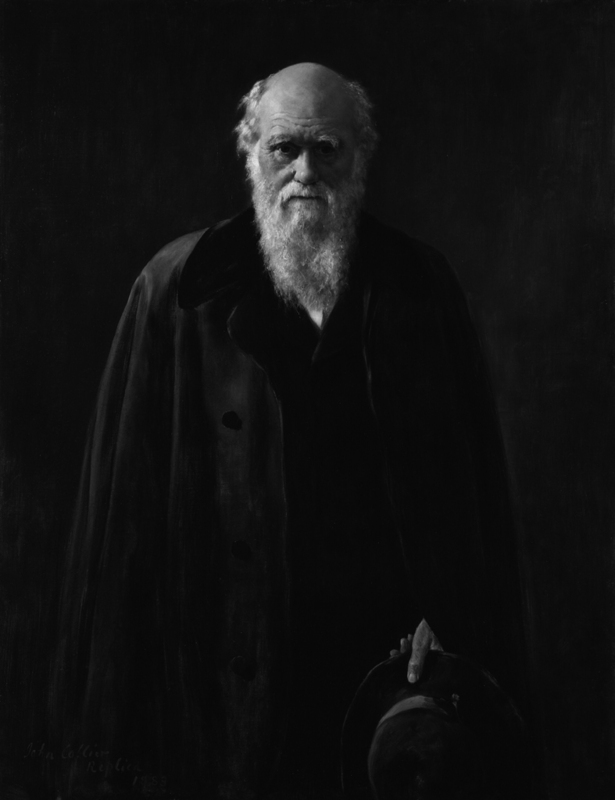 In 1881 Darwin was an eminent figure, still working on his contributions to evolutionary thought that had an enormous effect on many fields of science. Portrait by John Collier. Source: Wikipedia. Click to enlarge. Pu Yi, the last emperor of the Manchu (Ch’ing) dynasty in China, renounced his throne following the establishment of a republic under Sun Yat-sen.
George Gershwin‘s “Rhapsody In Blue” premieres at Aeolian Hall, NYC. George Kaufman‘s “Beggar on Horseback,” premieres in NYC. French fashion designer Christian Dior (1905–1957) presents his first influential collection, named the “New Look“. 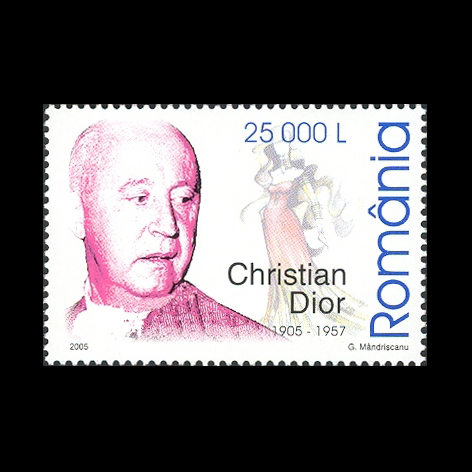 Christian Dior on a 2005 Romanian stamp. Source: Wikipedia. Click to enlarge. 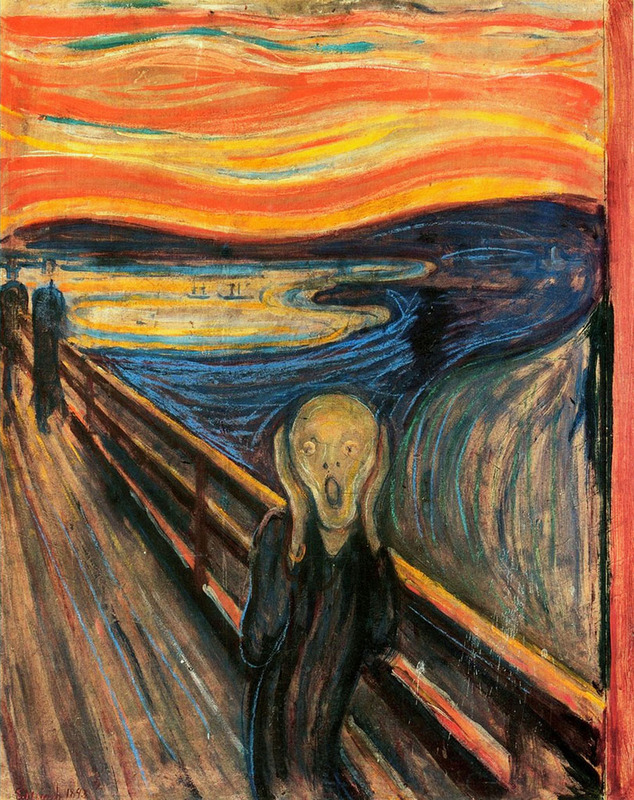 Edvard Munch‘s painting “The Scream” stolen (in Oslo). One of several versions of the painting “The Scream”. The National Gallery, Oslo, Norway. Source: Wikipedia. Click to enlarge. Scientists warn about harmful impacts on health of genetically modified (GM) food. Charles M. Schulz (1922–2000), creator of the “Peanuts” comic strip, died at age 77. 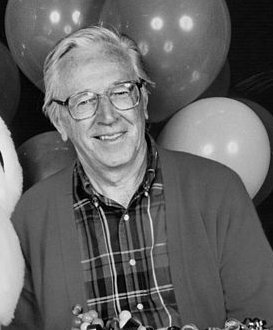 Charles M. Schulz in 1993. Source: Wikipedia (CC BY 2.0). You are currently reading On This Day: February 12 at IvyU.